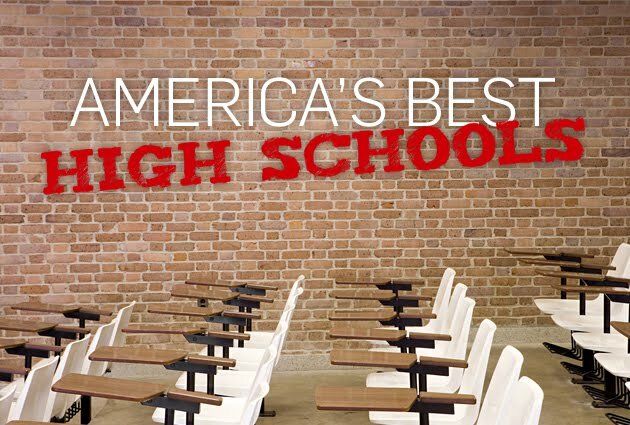 Newsweek has named St. Louis Park Senior High School #2 in Minnesota on its list of “America’s Top Public High Schools,” this month. Public schools are ranked on statistics related to Advanced Placement, International Baccalaureate and/or Cambridge tests taken by their students. St. Louis Park Senior High School is ranked 156 on the list of the nation’s top public high schools. Other Minnesota schools receiving high marks included: Southwest (115 ), Edina (175), Minnetonka (285) and Eastview in Eagan (445). According to Newsweek, just over 1600 schools – only 6 percent of all the public schools in the U.S. – made the list. Visit Newsweek‘s website for more info.